Apple's Videos app was first introduced with the original iPod touch. The original iPhone shipped with an iPod app that bundled music and video together but an iPod app on an iPod device must have made less sense. Later the original iPad launched with a Videos app as well and, eventually, the iPhone fell in line. Now all iOS devices ship with a Videos app that lets you watch the movies, TV shows, and music videos you've bought from the iTunes Store. Better yet, thanks to iCloud and re-downloading, you no longer have to worry about syncing content over from the desktop, just tap the cloud icon and pull it straight down to your iPhone or iPad. Built-in isn't always better: These are the best webcams for Mac! Whether you want the best webcam that money can buy or a prefer a low-cost option, we have rounded-up some of the best webcams you can find for your Mac. Looking to watch some videos on your iPhone? Here’s how! Apple recently joined the Alliance For Open Media, seemingly showing the company's support for video compression technology. The Mohu Leaf Metro has a 25-mile range and can pick up free over-the-air channels in your area. Director Steven Soderbergh's latest project, a horror film titled Unsane, is set to be released spring 2018. Oh, and he shot the whole thing using his iPhone. Following Vimeo's acquisition of live video streaming platform Livestream earlier this month, the two are joining forces to debut the Mevo Plus — a smartphone-controlled live event camera that's small enough to fit in your pocket. Broadcast live in 360 degrees with Periscope! Periscope has announced that Twitter’s official live streaming app is finally available for everyone who uses their iOS app! 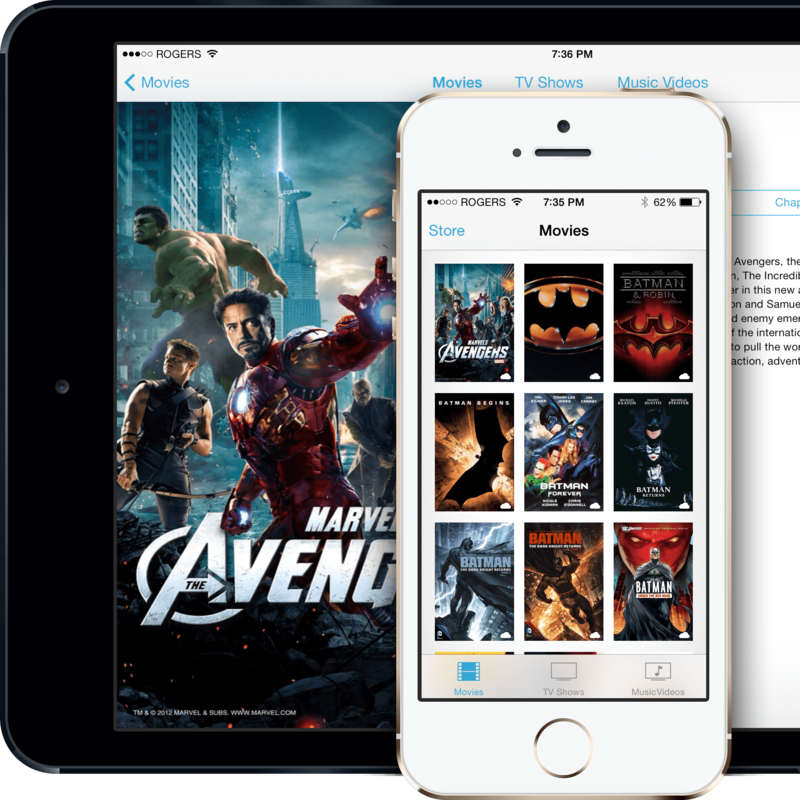 Apple may have a fancy new TV.app for the U.S. but, for the rest of the world, the only way to play iTunes Movies and TV shows remains the Videos app. And here's everything you need to know about it! This week, Twitter announced that it will begin to support 360-degree video streaming with Periscope. This means that you don’t only have to broadcast live, but you can show off a 360-degree feed of wherever you are, too!